Who's your favourite!? Retweet and win! 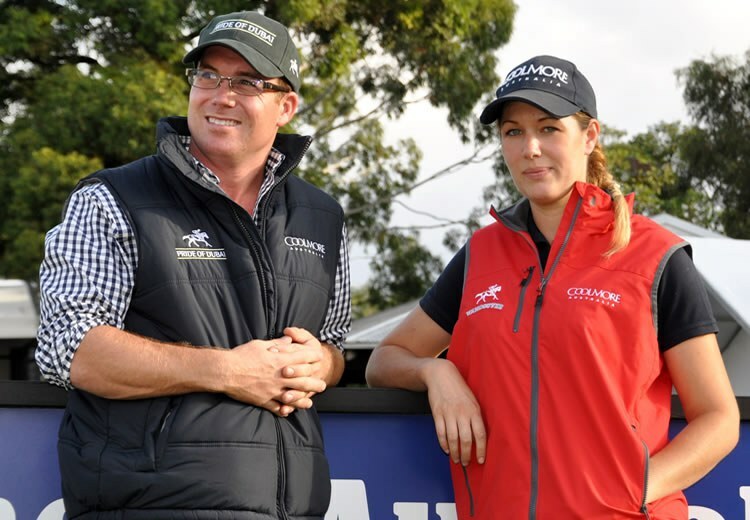 For your chance to win one of these stylish Pride of Dubai or Vancouver vests, just follow us on Twitter, then follow the instructions on the Coolmore Australia Twitter page to be part of the draw. 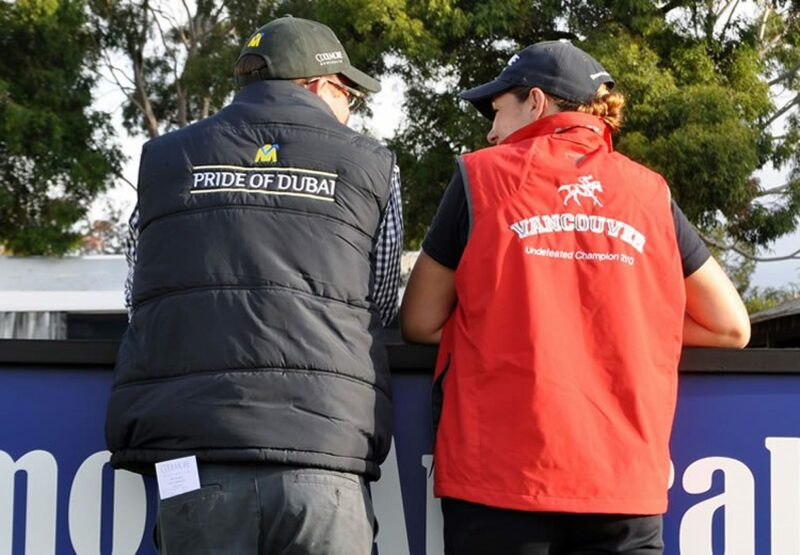 You can specify which jacket you would like to win best with the hashtag #PrideOfDubai or #Vancouver. Jackets are available in sizes M, L and XL only. Prizes are not exchangeable for money or any other item. Two lucky winners will be drawn at random on Wednesday April 13th and will be announced via Twitter.